At Connors Chiropractic Health Center, we want to help you be your best self!  We offer a fantastic and safe alternative to prescription drugs and potentially risky surgeries. Chiropractic has an excellent track record of yielding many outstanding benefits. Call today! Get out of pain, get well and live better! If you’ve been searching for natural, drug-free health care, you’ve come to the right place. Stoughton Chiropractor Dr. Mary Connors has more than 30 years of experience providing patients with holistic health care that addresses body, mind and spirit. At Connors Chiropractic Health Center, we’re passionate about helping patients of all ages — from children to seniors — achieve optimal health and wellness.  We offer valuable information to every patient who walks through our doors. Dr. Connors shares with her patients the many benefits of chiropractic care as well as information about topics such as nutrition, juicing, exercise, recreation, proper body mechanics, pillow advice, vaccination information, and much more. We want to get you on a path to better health — physically, mentally, and spiritually. Dr. Connors has used the unique application of Dr. Thurman Fleet’s Zone analysis to help care for her patients. This whole body approach to health analyzes the six systems of the body: glandular, eliminative, nerve, digestive, muscular and circulatory. By bringing balance to these systems, the body can function to it’s optimal potential.  As a mother of two, Dr. Connors wants every mom-to-be to have the healthiest pregnancy and smoothest delivery possible. She sees women at every stage of their pregnancy and is certified in the Webster Technique. Chiropractic care is extremely safe during this special time in a woman’s life. Just like you’d take that car you’re thinking of buying for a test drive, you can come in for a free consultation to see if chiropractic is ideal for you — before you commit to care. We’re confident that you’ll find this noninvasive, safe and effective form of health care to be exactly what you and your family need.  Contact us today to book an appointment with our Chiropractor Stoughton Dr. Connors! We accept insurance. We are incredibly grateful to have her knowledge, guidance, and healing hands in our lives! 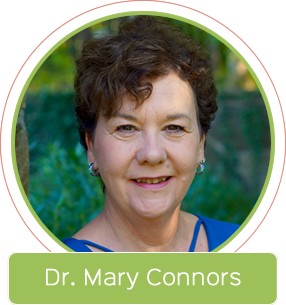 I have been a patient of Dr. Mary Connors for almost 6 years now. Chiropractic treatment has made my health care routine complete. I learn something new at each visit and I find myself researching and reading books about what we discuss. And… it all makes so much sense! She is an extremely caring doctor and I look forward to our continued doctor/patient relationship for years to come. I am a firm believer in chiropractic care and I have all the faith in the world in Dr. Connors. I would certainly recommend Dr. Connors to anyone who needs a Doctor of Chiropractic.